Healthy chicken recipes are one of the most popular, and varied, ideas you can find online, from friends and of course old family meals. 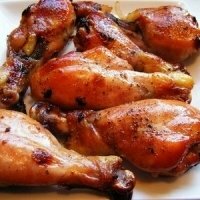 Here you will find a handful of recipes made from chicken breast, wings and thighs. There are casseroles, baked meals, appetizers and even salads made with the juiciness of chicken. 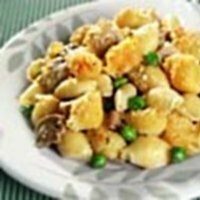 All of these recipes have nutrition information and Weight Watchers Points. The SmartPoints have been updated to include the new FreeStyle zero points foods. This means that many of the recipes do not include the skinless chicken breast in the calculation, making your points lower for those meals...Woo Hoo! All recipes show the ingredients needed, step by step directions, nutrition information and WW Points so you can track the information you need for your weight loss program. 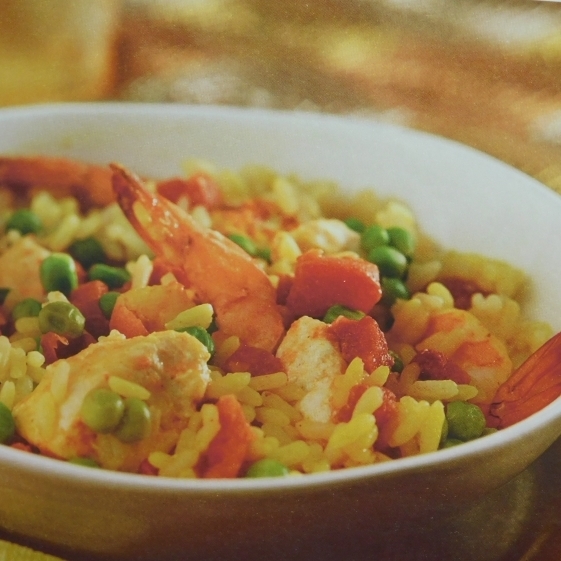 With only 1 FreeStyle SmartPoint, this Shrimp and Chicken meal is perfect for those following Weight Watchers. 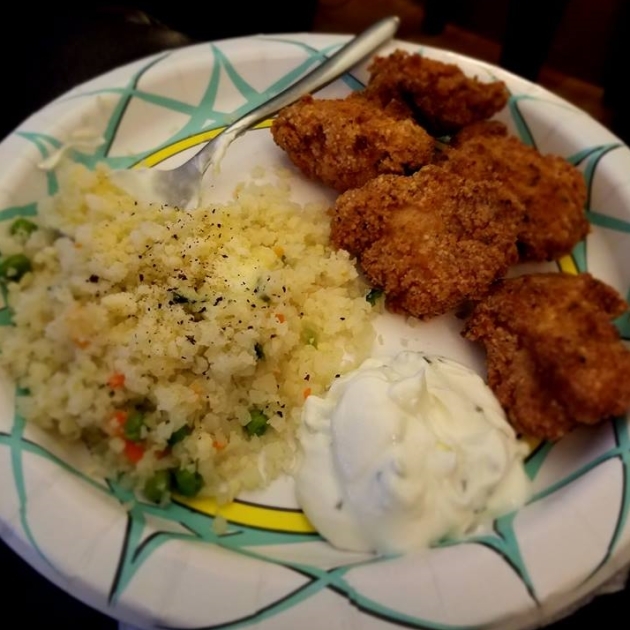 Try these low carb chicken nuggets. Big on taste, small on carbohydrates. This is one meal even the kids will love. 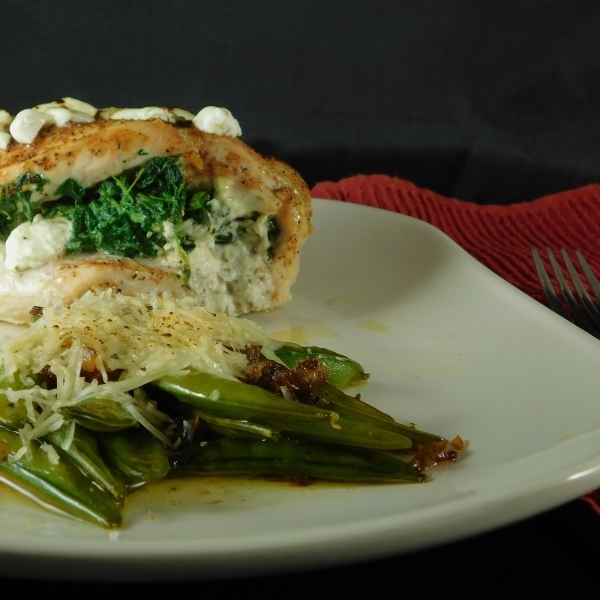 This chicken breast is stuffed with the flavors of goat cheese and spinach. It takes awhile to bake, but well worth the wait. 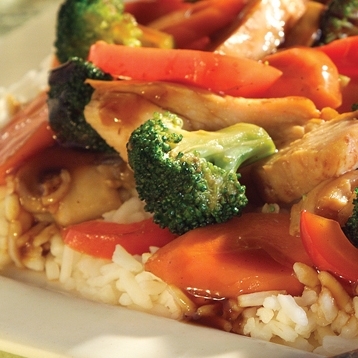 With only 1 Weight Watchers SmartPoint, this is a light meal you can have often and not go over your allowance. 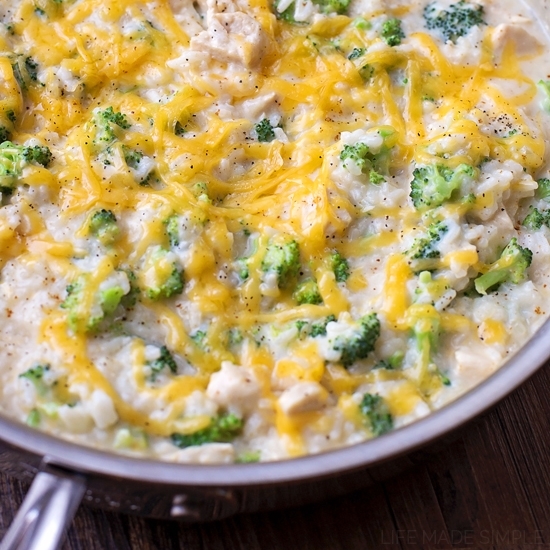 This creamy chicken meal is made in the skillet and adds rice and broccoli to make a fantastic tasting meal. 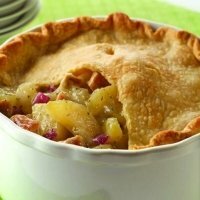 With sweet cranberries, tart apples, veggies and of course the chicken, this is not your typical pot pie recipe. 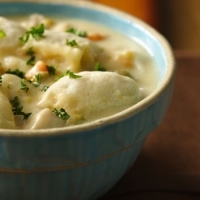 This chicken recipe combines your mashed potatoes with the chicken and throws it all together for a delicious baked meal. These drumsticks uses sweet molasses and apple butter to give it lots of fun flavors. Get out the napkins because these are messy...but tasty. The Alfredo sauce in this meal uses low fat cottage cheese and plain non-fat yogurt making it lower in Weight Watchers points. 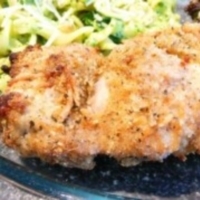 This chicken thighs recipe is a taste of Italy with the parmesan cheese and Italian seasoning. This is a quick and easy comfort food so go ahead and make it for dinner tonight. 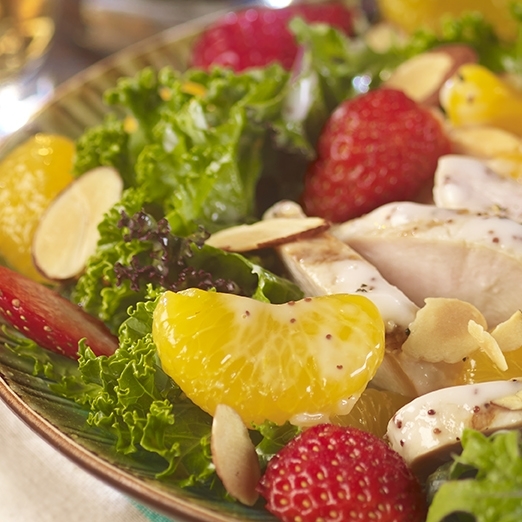 This healthy chicken recipe combines the flavor of grilled garlic chicken and the juiciness of the fruits, you can skip the dressing and save on some calories. 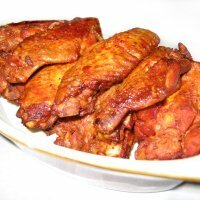 These wings make a great game day snack or eat them up as the main dish. You will love the sweet and spicy taste of these. These little sammies make a fun lunch for kids, the perfect party snack or use it for a quick dinner idea. 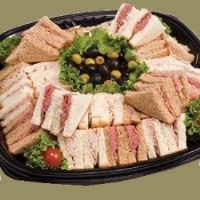 Be sure to check out our appetizer recipes. for even more food ideas. We will be adding lots more chicken recipes, but until then, check out one of my favorite sites Tasty for more healthy chicken recipes. Don't feel like cooking tonight but still want to know the Weight Watchers points or restaurant nutrition? 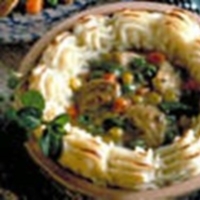 Check out all the restaurants on this website. Find out what new zero point foods have been added on Weight Watchers Freestyle program and why these foods. There are now over 200 items on the list.